A couple weeks ago I asked the members of my Kathi Daley Books Group page for suggestions for blog subjects. I received several really good ones including a question about my Sand and Sea Hawaiian Mystery Series set in Hawaii. 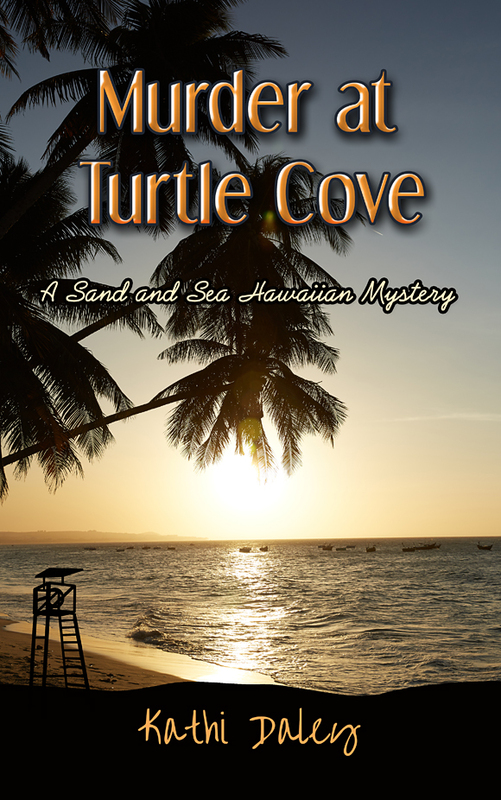 I’ve chatted about this series before but I thought I’d take a moment to talk about it again since I have a new book in the series – Murder at Turtle Cove – publishing in March. The question I was asked had to do with the motivation or reason I decided to write the series. 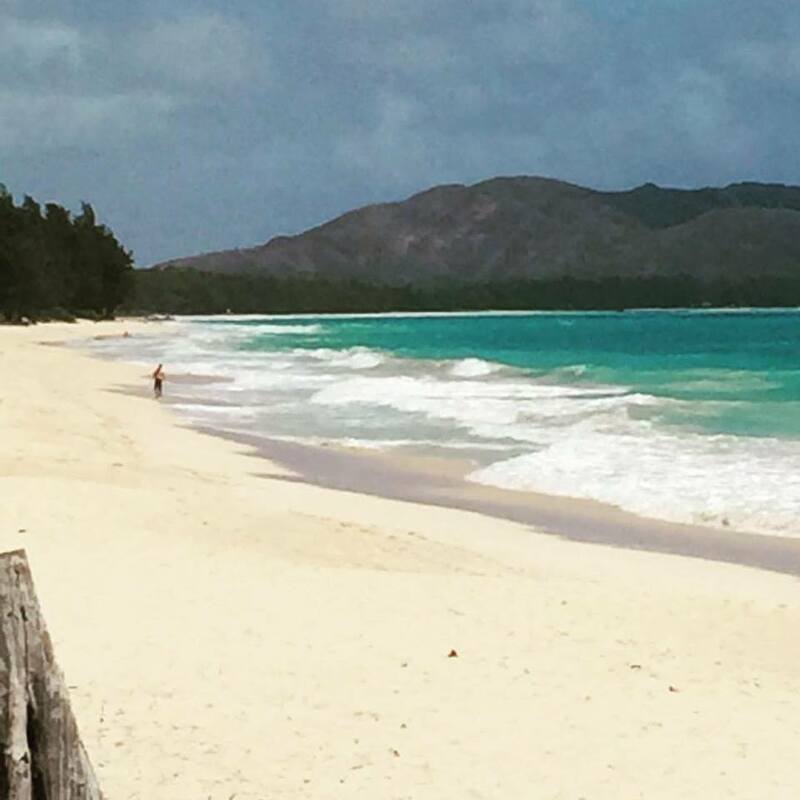 The simple answer is that I LOVE Hawaii and visit almost every spring so I thought it would be fun to write about the very real places I visit or at least the fictional equivalent of the very real places I visit. Hawaii is the land of warm sunshine, friendly people, beautiful beaches, and truly amazing sunsets. It is a tropical paradise inhabited by whales, dolphins, sharks, and turtles amongst other creatures of the sea. The hiking and scuba diving are amazing, and don’t even get me started on the food! In short, Hawaii really is the paradise television makes it out to be. Since I have been to the islands so many times the urge to do the tourist thing and cram activity into every waking moment does not exist. Hawaii for me is a place where I can go to read, write, and relax, while enjoying the exceptional weather and the warm sea. My desire to write about this particular location allows me to visit mentally at least several times a year. I wrote Murder at Turtle Cove during one of the biggest blizzards Tahoe has experienced in more than a decade. Thoughts of clear water that feels like a warm hug when you enter, kept me going during those long days of snow, snow, and more snow. Personally I really love this particular story. There is a lot going on and the reader will discover the truth behind such things as Shredders secretive behavior and Luke’s Wall Street past. There is also a surprise ending which I think my readers are going to enjoy. Murder at Turtle cove actually turned out to be one of my favorites in the series. Of course it could have been the ten feet of snow outside my window as I wrote it that made this particular book so enjoyable for me, but whether you live where the winters are cold or blustery or you live in a warmer climate, I think you’ll enjoy the story either way. Lani is trapped when a school of sharks gather to feed between her location beyond the breakers and the beach. When she is finally able to come ashore she finds that the meal the sharks were feeding on was a who rather than a what. Based on the evidence provided it looks like the victim was murdered prior to becoming shark food. Luke and Lani set out to find the killer but during the course of the investigation Lani learns a surprising secret about Luke that may change everything she believes to be true. I like this series as I have never been to Hawaii and probably never will. It allows me to see somewhere far away from me and spend a little time there if only in a book. Although I have never been to Hawaii, I feel like I’m on vacation when I read this series. Looking forward to reading this next book in the series. You bring the. Islands alive in this series!!!! Looking forward to next one! 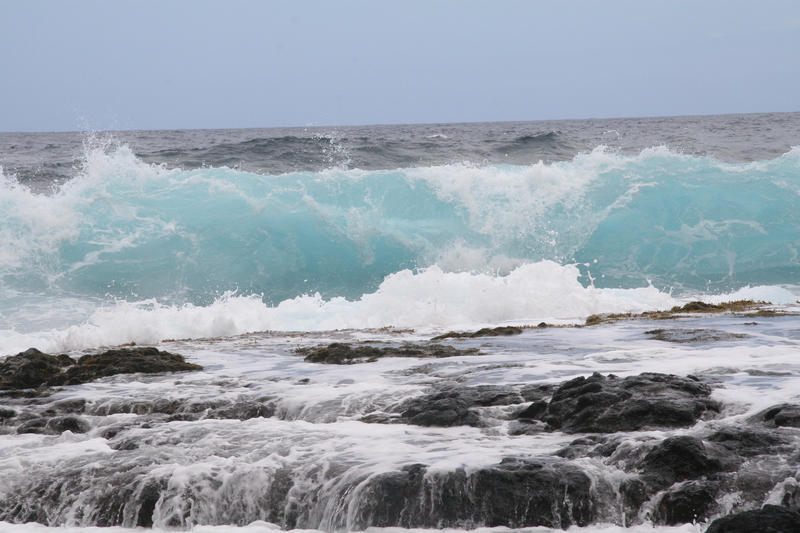 I’ve been to two Hawaiian Islands (Oahu and The Big Island) and would love to visit more. There is just something so special about them – the landscape(s), the food, the people, the slower pace. I haven’t read this series yet but look forward to it when I start. I’m getting to them all. Hawaii is on my bucket list. I live in Florida but its nothing like that! I’m all about doing touristy things. I want to try their coffee produced there. I love your books. Thank you for sharing your pictures and stories. I’ve always wanted to go to Hawaii. I’m not much for travel and my son would take me to Maui anytime I wanted. He took his younger brother and his family Thanksgiving 2015 and my grandsons talk about it often. 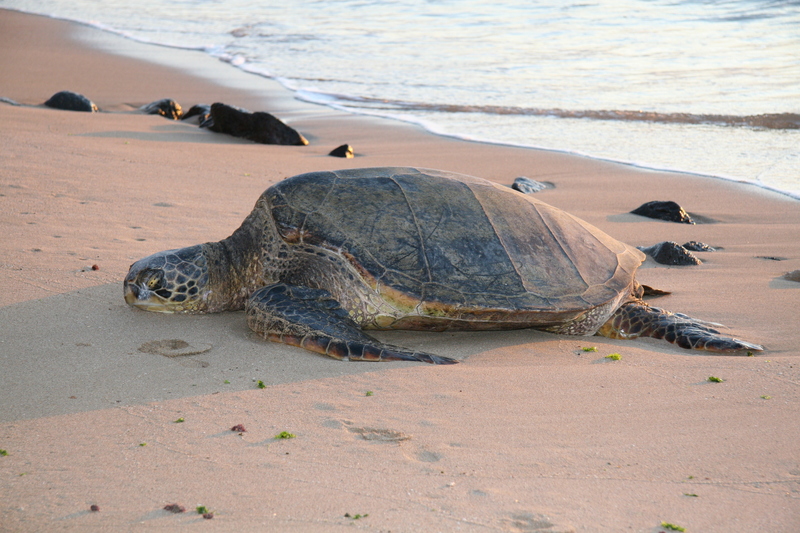 The spent most of the time in the water, they loved that they could lay back and float. I’ll settle for reading about in the Sand and sea series. Your hint has left my mind racing. I haven’t not started this series yet but it sounds just amazing I just read a book by Wanda Brunstetter and it was called the Hawaiian Quilt and it gave a great description of Hawaii. I have been there 1 time and hated it went with my granny who rather of been home and it was so humid and we had no idea where to go and what to do I won the trip flight from Ca only and at the time it was bad for me personally and work was crazy let alone money problems . Since i am in a better place now excl health since i have not long to enjoy being on this earth i hope to get over there 1 more time being as disabled as i am but the probabilty is 0 since the dr says no traveling at all nothing to trigger the disease to go farther into its shut down. So i love reading all the places you have been and will have to be happy about other people going places and i go there by book! I can see why you are having a great time writing this series. It’s a lovely and varied setting, giving you great story line latitude. Thanks for the wonderful postings. I think it’s great that you were able to write about Hawaii during a blizzard in Tahoe. I’m sure it warmed you. Hawaii has always been a favorite destination of my husband and me. 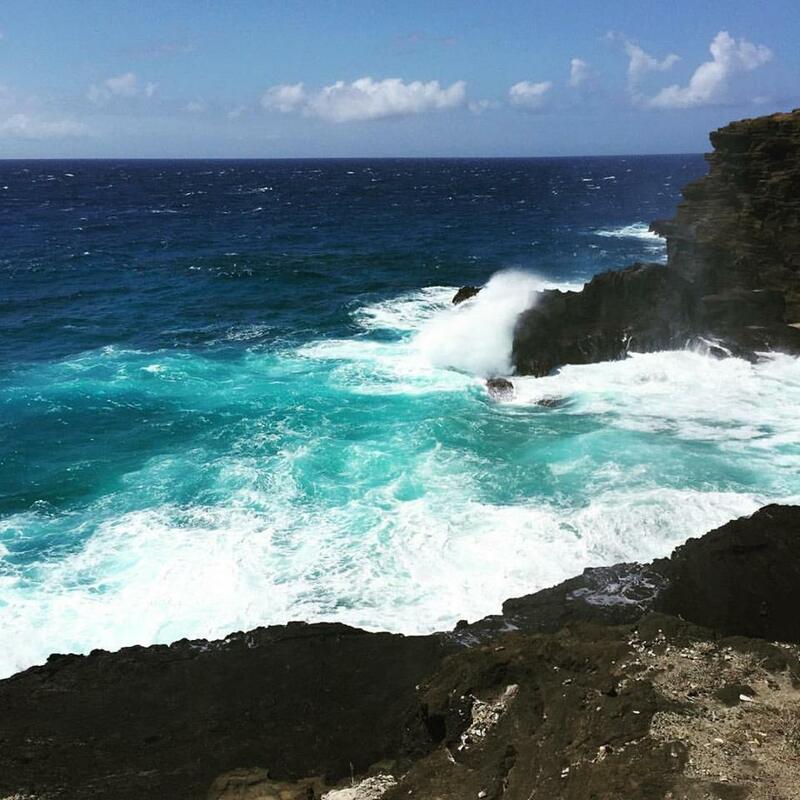 From Kauai to Maui to the Big Island to Oahu we have enjoyed several hotel experiences, tours, museums, casual window shopping, and scuba diving…we go back often! I love this series. I’ve been to Hawaii once with my oldest daughter and oldest granddaughter and we had such a wonderful time. I haven’t read this series yet, but it sounds amazing. I have never been to Hawaii, but it is on my list of places to visit. Looking forward to reading about Hawaii in your books. My husband and I celebrate our 20th wedding anniversary this year. I am really hoping that by year 25 we make it to Hawaii! We/I have never been to Hawaii. Given our family situation I doubt we will ever have the opportunity to do so. I’m glad that I can visit vicariously through your books as the descriptions are vivid. I’m bringing lots of books with for the ride to Rochester, MN (that is having blizzard conditions now). My re-read some from this series to stay warm! I’m glad you had great memories to write about Hawaii while your region has been blanketed in snow. 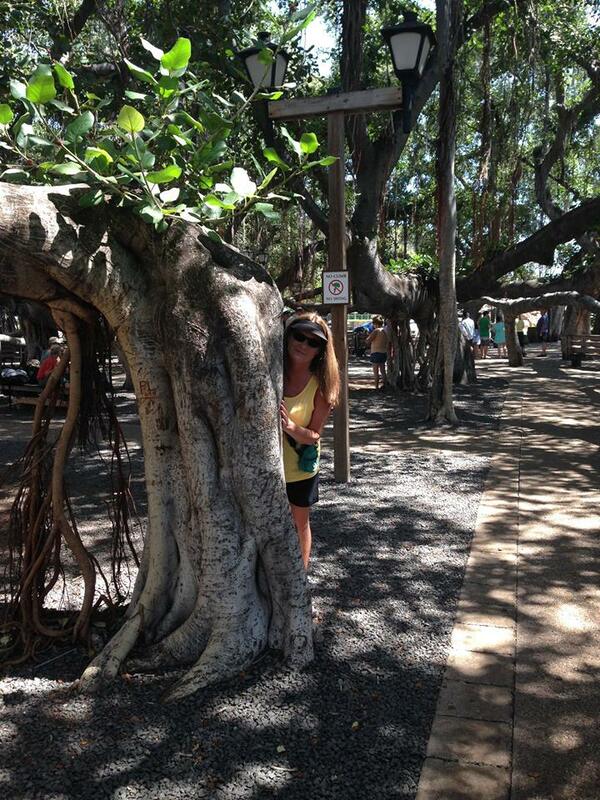 I love Hawaii especially the island of Kauai. My husband and I would like to visit each island someday in the future. Thank you for the Hawaiian Vacation today! I can almost feel the sun on my arms and smell the ocean breeze! *sigh* I haven’t started this series yet, but I have the books and I’ll keep collecting more. Trying to catch up with another of your series, but I love these characters already from everything I’ve read of each book in the series! I also love when secrets are revealed and a character’s concealed layers peel away origins of their true depths and traits. A surprise ending is always just that, and a “power of the pen” reminder for any true mystery lover, who just knows they’ve solved it! Wow, you make me feel like I am there with you! I really want to read this book!